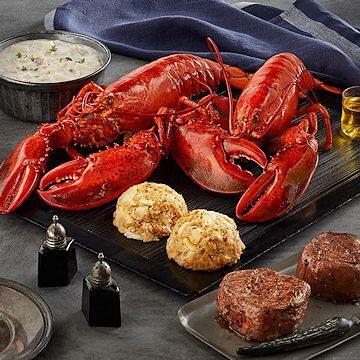 When you dine on lobster, you may feel like you are truly eating like a king or queen. Lobster is often considered a delicacy and is a rich and delectable meal. 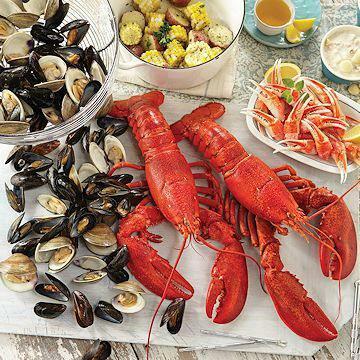 However, before you dive in and take a bite, you may want to learn a little more about what lobster is, how to eat it, where to get it, and how to prepare it. 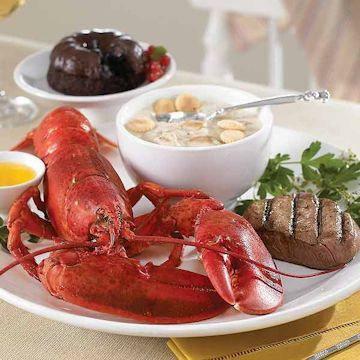 If you are a food lover, seafood is probably on your repertoire of favorite foods, including lobster. Lobster has often been referred to as the "king of seafood" and rightly so. The lobster is a regal looking creature both in the sea and on the plate, and definitely packed with plenty of flavor. And as with any royalty, lobster does not come cheap. 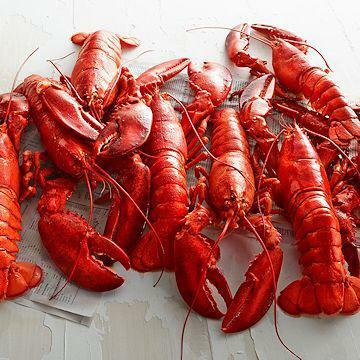 Usually, you will find the best prices (and best quality lobster) in fishing villages and coastal regions. The farther you are from the sea the higher the price. 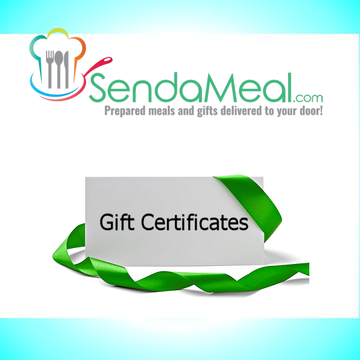 If you are going to spend that kind of money on a meal, you should definitely understand how to prepare it. Preparing a delicious lobster is actually much easier than you may think. One tip you should adhere to when preparing a lobster at home is that you should plan on purchasing one lobster per person. Many fishmongers will offer to steam the lobster for you before you take it home, but in order to really enjoy the fresh taste, you should take the lobster home live. Once you have prepared the meal, the best way to serve lobster is actually a very simple recipe. 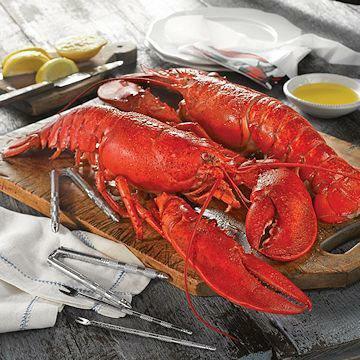 The steamed, boiled, or grilled lobster should be accompanied by a bib, butter, and lemon. Usually the simplest recipe is the best, and in the case of lobster, the less frills the better. However, if you should happen to have leftovers (it is rare but does happen! ), you can remove the shell and prepare a lobster salad or poboy sandwich for lunch the next day. Eating lobster can make you feel like a true foodie. Remember, you do not have to be a gourmet food snob to enjoy delectable dishes like lobster. 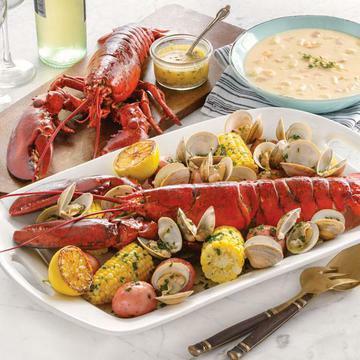 As long as you understand where to buy the lobster, how to prepare it, and find a great lobster recipe, you are sure to have a meal to remember. If you are a lobster novice, try your hand at doing a little research in the form of visiting your favorite local seafood restaurant and ordering up!